002 - Show Me The Money! 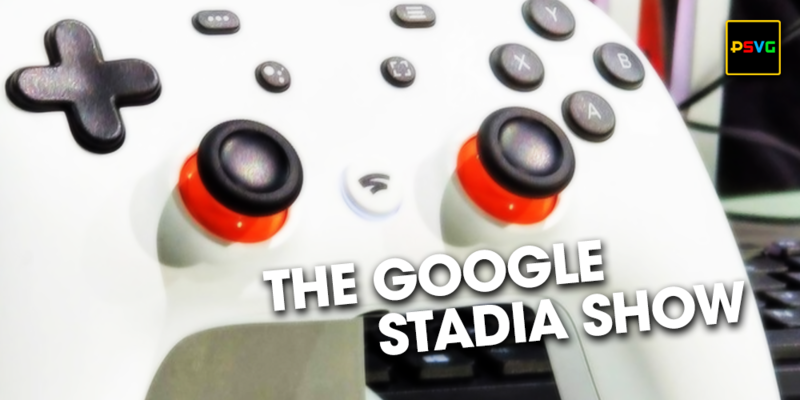 The Google Stadia Show kicks off the inaugural episode with our initial impressions from everything Google presented at their big unveiling at GDC 2019. Google Stadia is coming soon and so is the Google Stadia Show, the newest addition to the PSVG podcast network. So if your chrome crony, googling guru, pixel pusher, the android authority - this is the show for you. We’ll follow Google’s new streaming video game platform across every major reveal, announcement, launch day and beyond providing our instant analysis and hands on impressions on the newest venture in the video games business.